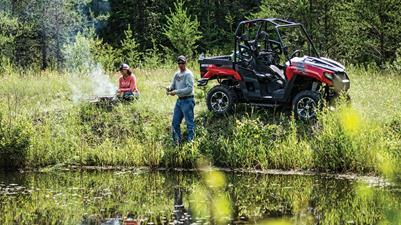 The latest ATV and UTV brand to hit the Australian Market is the well established American manufacturer, Arctic Cat. Arctic Cat ATVs and Side by Sides continue to impress with their latest display at this year's FarmFest field day held in Toowoomba QLD. The popular American ATV and 'SxS' brand, Arctic Cat, is quickly clawing its way through Australia's key rural regions and drawing the attention of serious buyers.